Mr. Sonnad is a seasoned founder & operator that sold his first digital video startup to Comcast for >$100m. Rahul is President & Co-founder of Tesloop. 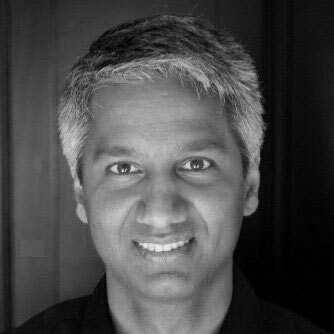 Prior to Tesloop Rahul founded Geodelic Systems, Inc. in 2007 and served as its Chief Executive Officer. Rahul also co-founded the Platform, Inc., in 2000 and served as its Vice President of Business Development. He served in the R&D side of Microsoft’s Digital Media Division and managed the Digital Broadcast Manager product, a turnkey media delivery solution. Prior to Microsoft, he served as an engineering manager at Adobe Systems. Mr. Sonnad has a master’s in computer science and technical Japanese from the University of Washington and attended Harvard Business School’s MBA program.